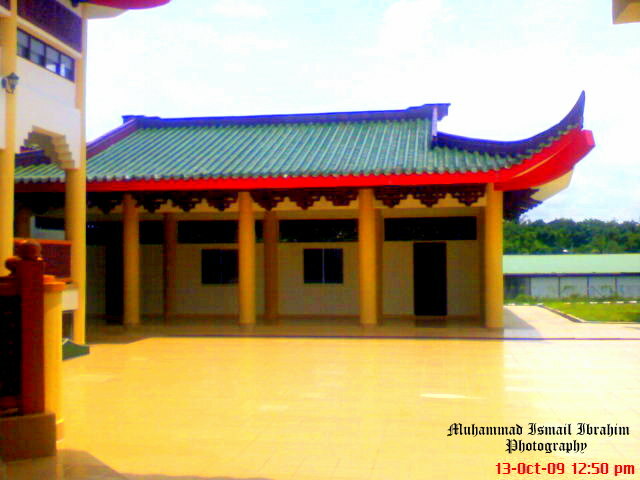 The mosque, also known locally as the Beijing Mosque. It also incorporates Indian and Uzbekistan features, especially for the interior decoration. The interior decoration that combines an Indian and Uzbekistan features. 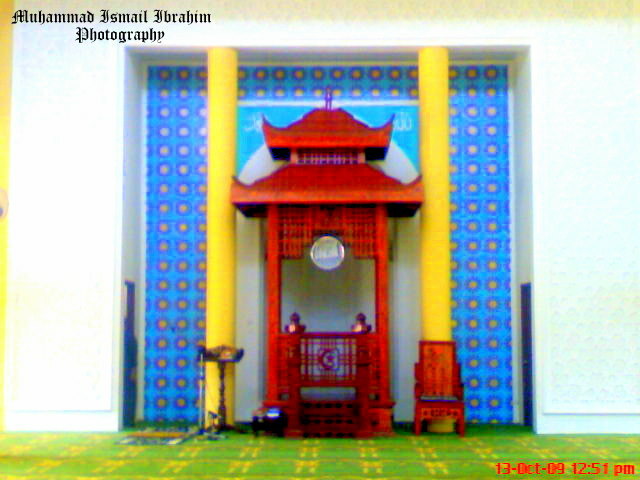 The element of Mimbar (Sermon placer) of 1,000-year-old Niujie mosque in Beijing. The main front gate where many might have mistaken it as a temple. 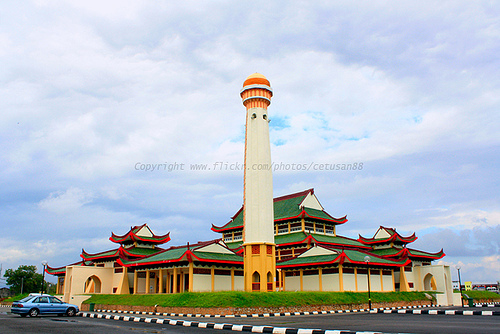 The Chinese Beijing Mosque of Rantau Panjang, Kelantan: Sultan Ismail Petra Silver Jubilee Mosque. 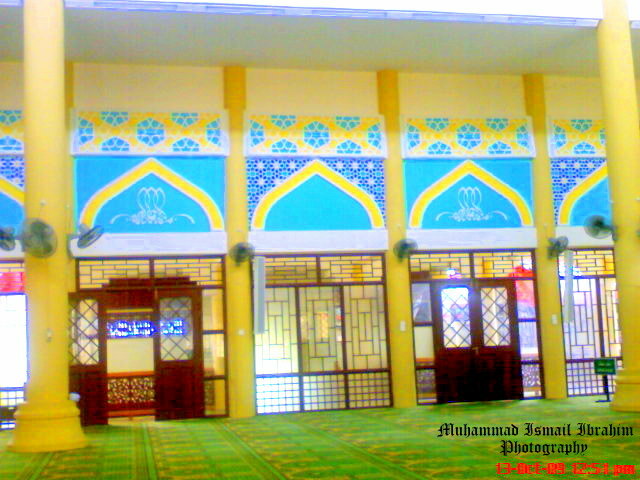 This mosque could accommodate up to 1,000 people at a time. 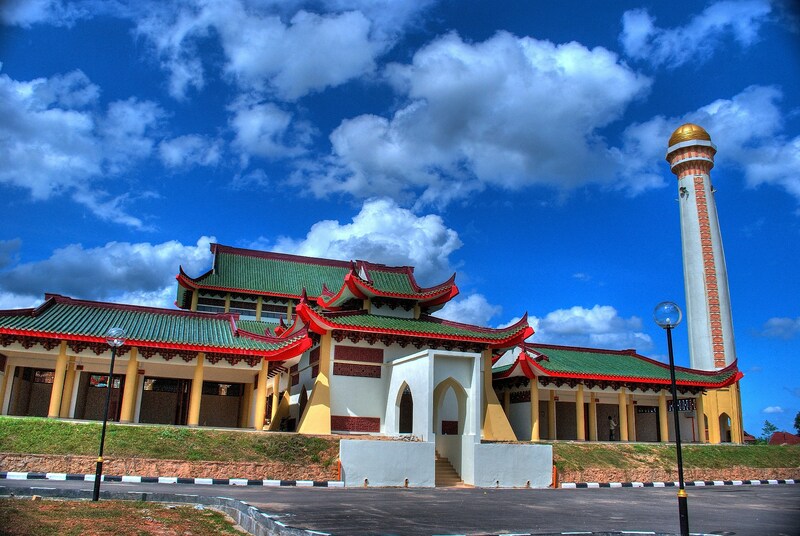 Developed on a 3.7 hectare land along the Kota Baru-Rantau Panjang road, visitors could mistakenly think it is a Chinese temple due to its pagoda-like structure. Construction of the mosque started on Sept 12, 2005. 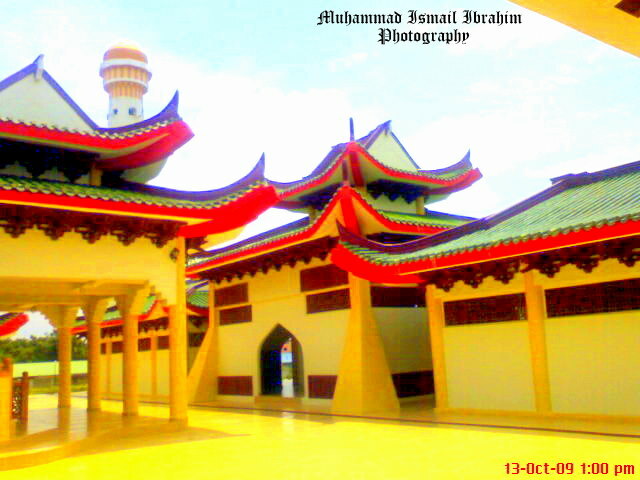 The mosque is symbolises that Islam is for all. 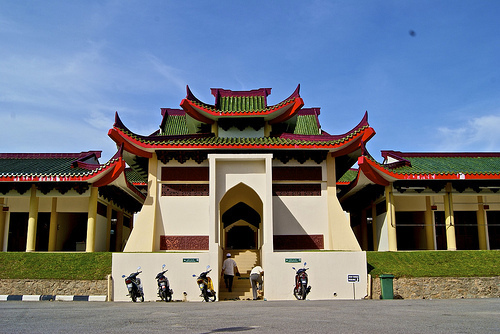 The mosque’s main complex consists of a two-storey building where the second floor houses facilities like the main prayer hall and VIP rooms.The first and mezzanine floors have amenities such as a multipurpose hall, library, kindergarten and a bazaar. This looks to me is a very interesting project by the Kelantan government for the people. Recognizing Islam for all, having a unique mosque like this would definitely generate interest around the world as well as generating tourism. 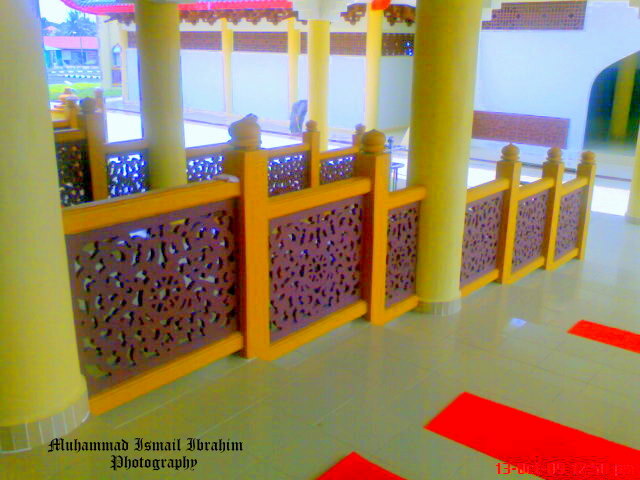 The structure is beautiful and many Muslims going in for prayers. The mosque is fully utilized and well accepted by the locals. 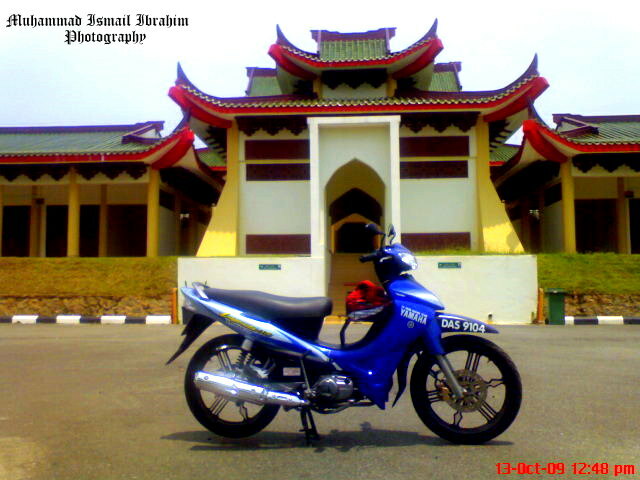 I hope this will break the stereotype perception on Kelantan as an Islamic state. Trust me, upcoming posts about Kelantan will change your mind about this lovely state. 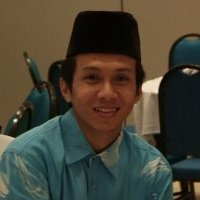 « Sekolah Terbaik Kelantan: Maahad Muhammadi Lilbanat. Nice. Would be great if there’s a Church/Mosque or an Indian Temple/Mosque structure.